Once you’ve purchased your new dream home, your head is undoubtedly jam-packed with various details. 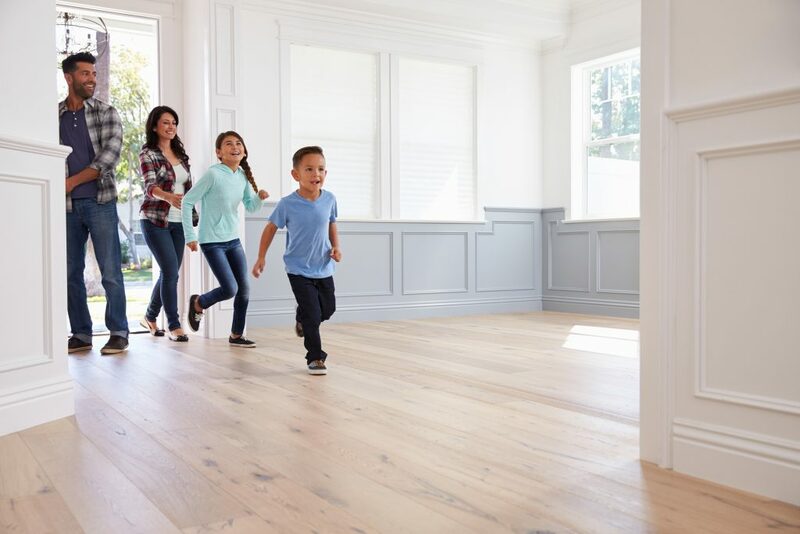 You’re probably thinking about what you need to leave behind for your present home and what you need to start your future lifestyle in your new household. You might even have a personal list that encompasses farewell parties and going-away dinners with your friends, don’t you? Well here are some reminders of things you’ll need to take care of before, during and after your move. Use this time to prepare yourself for future expenses. Get estimates from moving companies, storage units, and childcare centers. This is also the best time to throw away anything you don’t want to move. Websites like OfferUp.com are perfect for finding local buyers for your unwanted possessions. As your time is becoming more precious, start the gathering stage of the moving process. Collect all your medical documents, for you and your pets, to give to future providers. This is also a great time to start assembling boxes and packing anything you don’t use regularly. Be sure to label everything with what is currently in your boxes and where their potential destination space is in your new home. This phase is also known as the cancellation stage, in that you should contact your phone, electric, gas, water, cable and trash companies to cancel and establish your services. If you have lawn service, cancel it and then use Angie’s List to find one for your new home. This is the period to change your address with friends, family, creditors, financial institutions and other organizations. Moreover, you should finish packing and put a few-days worth of clothes, toiletries, and valuables (jewelry) you want to keep with you in a suitcase. One of the best suggestions we can make is to arrange child and pet care services for moving day. You don’t want to make a stressful situation worse by having to continuously pick up a toddler after hours of moving boxes! Empty and clean your refrigerator. After you charge your cell phone completely, provide the mover with the best possible number to reach you on. And immediately get some cash out to have on hand. Be sure you search every room to be certain nothing is left behind. It is custom-curtesy to leave a note with your new address for the new residents. Then, at last, it’s time to turn off all the lights and lock all the windows and doors. As soon as you are have completely unpacked and settled into your new home it will be time to locate services and companies. Get menus from local delivery restaurants, locate home improvement stores and discover community groups for you and your kids.